The Telluride Mountain Village Owners Association (TMVOA), sponsors and organizers of the Fifth Annual Telluride Gay Ski Week (TGSW) today announced the schedule of events for 2008 which takes place Saturday, February 23, 2008 thru March 1, 2008 and which will include celebrity guests Reichen Lehmkuhl and Charlie David as emcees throughout week. Since 2004, Telluride Gay Ski Week has welcomed guests from across the U.S. and around the world to some of the finest skiing and GLBT events in North America. This year's event as in years past will benefit the Telluride AIDS Benefit (TAB), a local, grassroots 501(c)(3) organization that has been committed to HIV/AIDS awareness in Colorado for now 15 years. The Telluride Mountain Village Owners Association (TMVOA), sponsors and organizers of the Fifth Annual Telluride Gay Ski Week (TGSW) today announced the schedule of events for 2008 which takes place Saturday, February 23, 2008 thru March 1, 2008. Since 2004, Telluride Gay Ski Week has welcomed guests from across the U.S. and around the world to some of the finest skiing and GLBT events in North America. This year's event as in years past will benefit the Telluride AIDS Benefit (TAB), a local, grassroots 501(c)(3) organization that has been committed to HIV/AIDS awareness in Colorado for now 15 years. "This event continues to be one of Mountain Village's signature events and we're pleased that TMVOA is able help bring this event to our community each year," said Mike Wisniewski, TMVOA president. 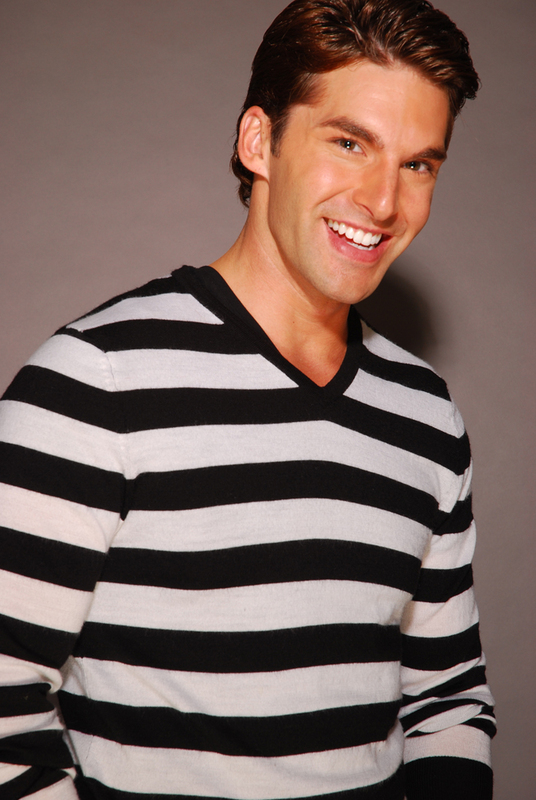 For 2008, TGSW welcomes two leading gay TV personalities to serve as celebrity emcees during the week. 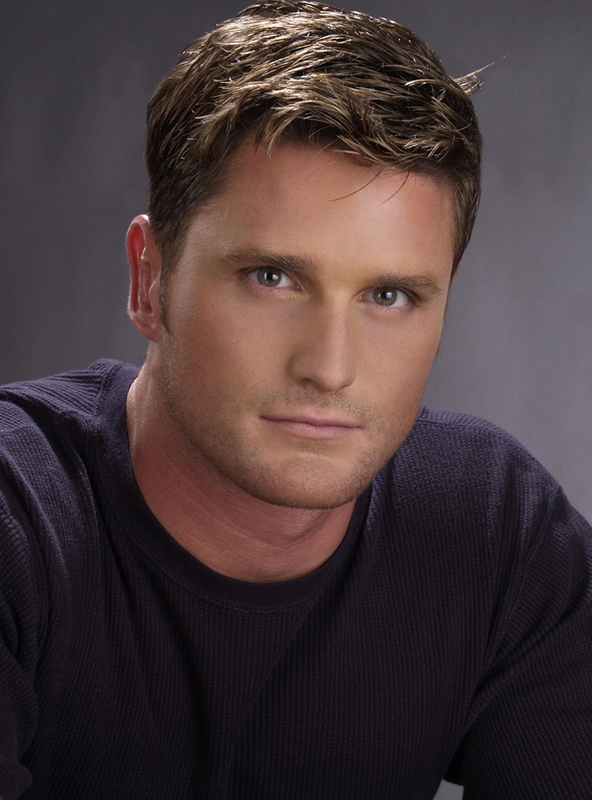 Reichen Lehmkuhl, known for the visibility he brought to the GLBT community through his participation in NBC's Amazing Race and now as a recurring character on the new third season of here! TV's Dante's Cove, will appear at Telluride Gay Ski Week for the first time. 2007 host Charlie David (also of Dante's Cove) returns to TGSW for a second year, fresh off from production of his new movie "Mulligans" but with the production crew in tow from his travel series BUMP!, which airs as well on here! TV. David will be filming an all-new episode of BUMP! that will focus exclusively on Telluride - Mountain Village and the annual ski week. The Oscar Night Party is TGSW's annual Academy Awards watching event and opening reception that takes place at the Sheridan Opera House and kicks off the week on Sunday, February 24th. The big screen telecast is a "must watch" for all attendees. This year, the party doesn't end with Best Picture but goes on with a DJ and dancing through the late night. The Mad Hatters Ski Party is new this year and is an "on mountain" hat contest that takes place on Wednesday, February 27th. Skiers will create their wildest hat or headgear under the watchful "eye" of BUMP! Celebrity judges Charlie David and Reichen Lehmkuhl will be on hand to pick the winner. Winner of "Best Head" will be announced slope side during lunch and prizes will be given to the maddest hatters in each category. The White Night Party returns for its fifth year to TGSW on Thursday, February 28th. Immediately after the Telluride AIDS Benefit Sneak Peek Show, guests will gather under the big white tent for an evening of high-energy dancing, guest DJs and "eye candy." This event has become a popular annual tradition with local residents and ski week attendees alike. Additional activities, bar parties and après' ski parties are scheduled or are currently in the planning stages and will be posted on the official Telluride Gay Ski Week website (http://www.telluridegayskiweek.com) as they are confirmed. Info: Event pricing and lodging/travel packages to be announced. Visit http://www.telluridegayskiweek.com for more information. Perched at 9,500 feet, Mountain Village is an intimate alpine enclave with luxury hotels and condominiums, stylish boutiques and innovative dining. Home to the state-of-the-art Telluride Conference Center and the convenient Mountain Village Activity Center, this European styled alpine village provides unsurpassed scenic ambiance with an emphasis on guest service. Ski runs meander through the town, giving many homes, condominiums, and hotels direct ski access to the slopes. All elements combine to create a modern alpine elegance to complement the rustic charm of Telluride.